“The missing link between Tchaikovsky and Stravinsky” is how a contemporary critic once termed the late romantic composer Paul Juon (1872-1940). 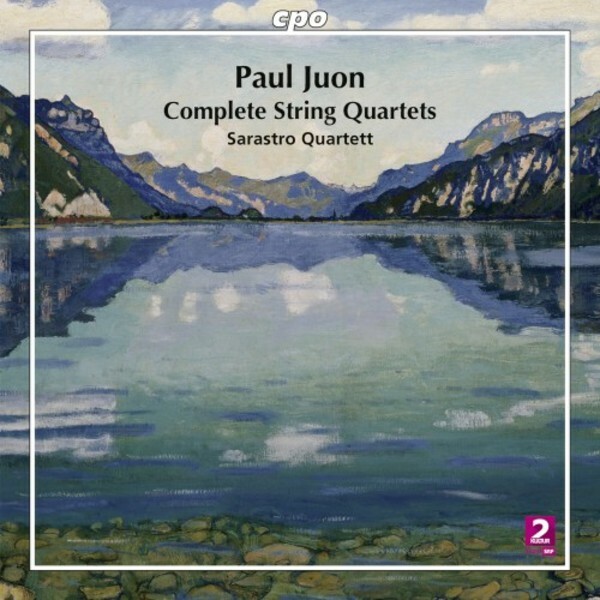 Following the release of his Piano Quartets and his Quintet and Sextet, cpo present his String Quartets. These works bring all the essential traits of Juon’s compositional style together with the finest craftsmanship: his predilection for irregular rhythms and rhythmic-metrical peculiarities, bold harmonies, and a melodic, unmistakably Russian folk tone.